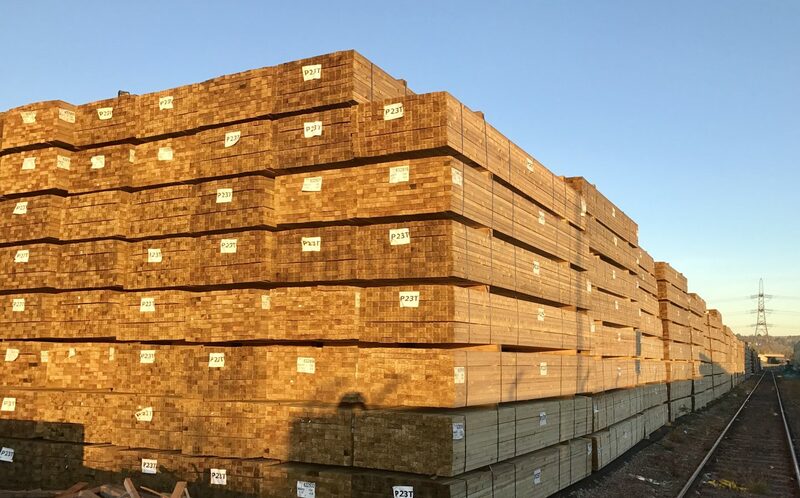 We have a comprehensive range of options available to you thanks to our homegrown timber produced at our three UK sawmills as well as importing exceptionally high quality graded carcassing. FSC certified option available. PEFC certified option available. Full specification sheet can be found HERE. 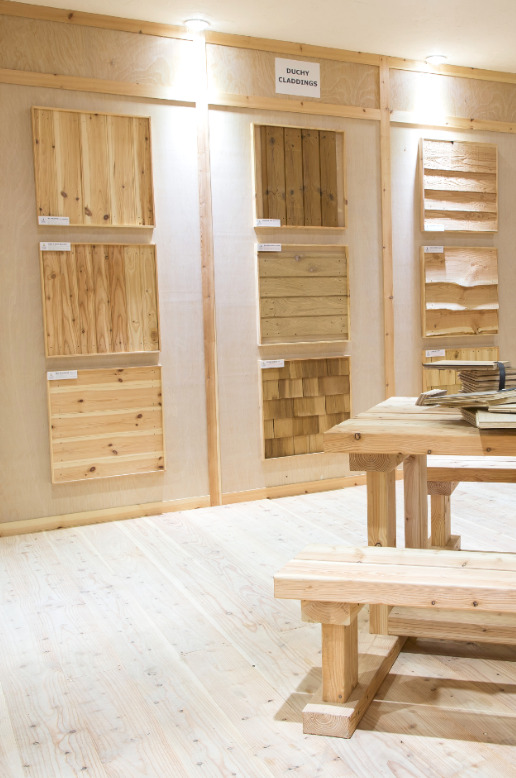 Imported – FSC certified option available. PEFC certified option available.